s4s, KD, White (Sap) Face & at least 1 Edge. 95% Clear Face & at least 1 Edge. Custom Sizes Available. Nominal Measurement 1x2 = 3/4 x 1.5 inches etc. 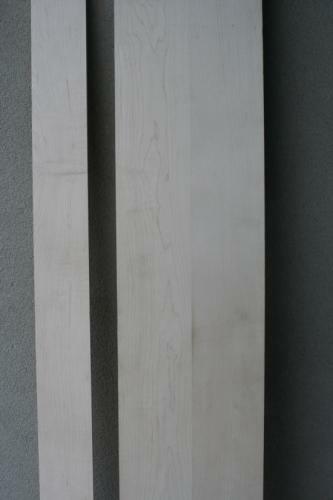 s4s = surfaced 4 sides, sanded to 150 grit. We can make any size, just ask! Nominal Measurement 1x8 = 3/4 x 7.25. Widths wider than 5.5 inches may be edge glued. USES: Flooring, furniture, paneling, gymnasiums, cabinets, worktops, butchers blocks, toys, kitchenware, millwork: stairs, handrails, mouldings, and doors. ORIGINS: North Eastern & Central U.S. A cold weather tree favoring a more northerly climate. WORKABILITY: Fairly easy to work with, fine texture, finishes, glues and stains well. 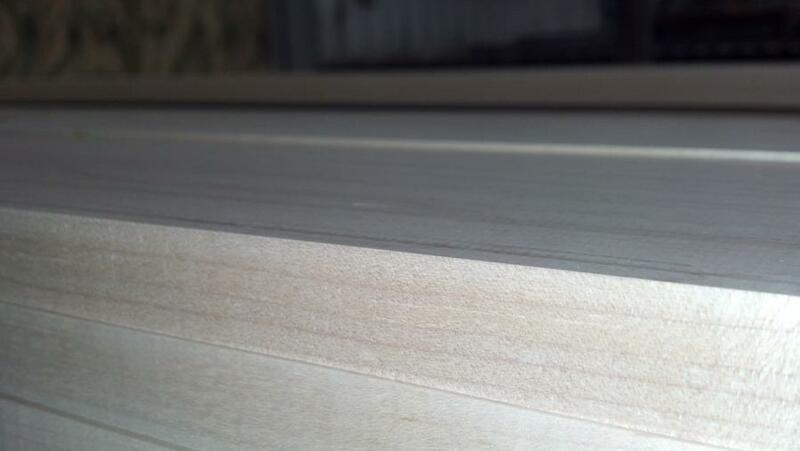 Wood Vendors supplies only the finest Hard Maple Lumber and Hard Maple Dimension and moulding products from reputable sources ensuring both consistent quality and high yield. 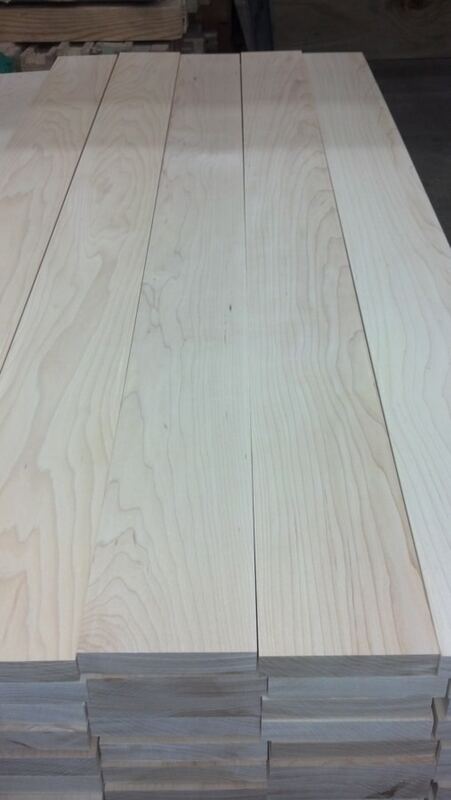 When buying hard maple wood it is important to consider both the color and grade of the lumber. 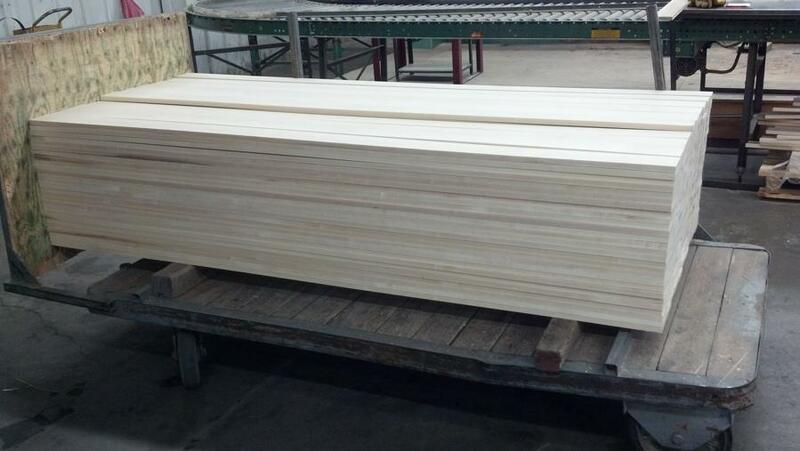 Color is the percentage of white sapwood. 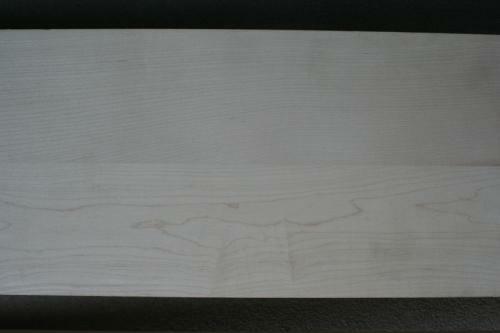 Grade refers to the clarity of the face of the wood. 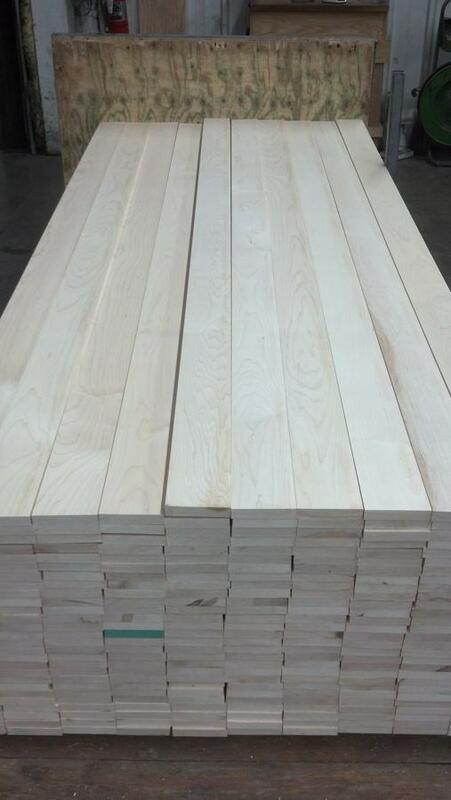 Wood Vendors offers dimensional s4s (surfaced 4 sides) lumber as a product of the top grade of maple sorted for White or Sap Wood on the face and at least 1 edge. We can make any size, just ask! 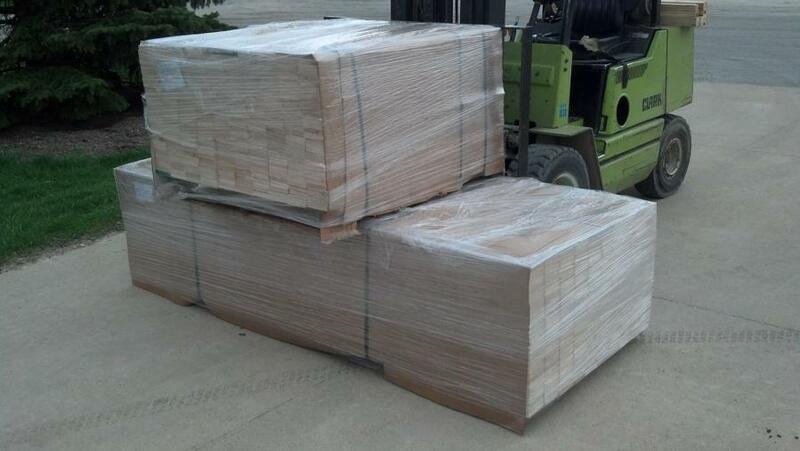 Call Tom or Pat at 1-877-983-6367 to discuss your Hard Maple needs.